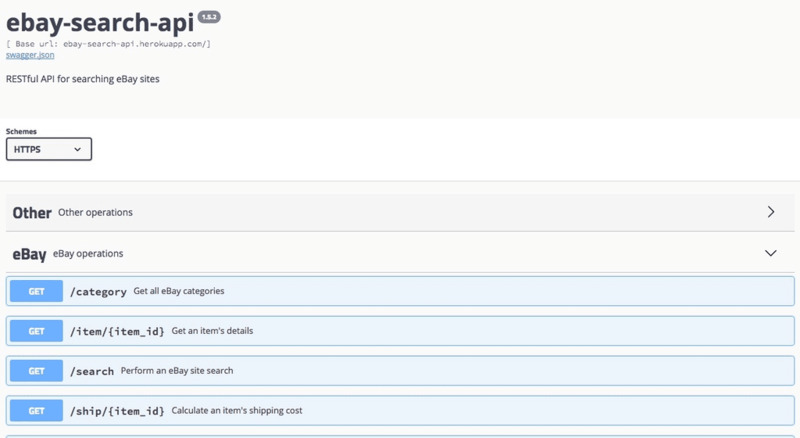 eBay Search API is a Flask powered RESTful API wrapper to the eBay search portal. Enter your email to get new projects from the Reuben on Data portfolio delivered straight to your inbox! Yes, send me projects like this!